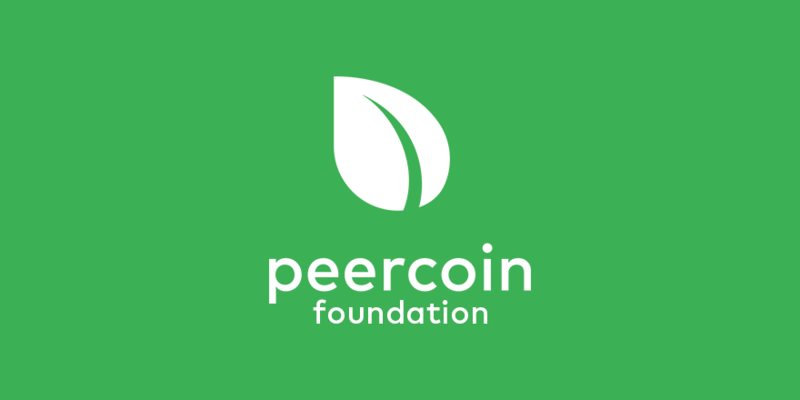 I’m a board member and treasurer of the Peercoin Foundation. In our efforts to be transparent with our operations, we are making our financials public. We’re here to serve you after all. Here is our financial report for 2018. In addition, we’ve added a Bitcoin multisignature donation address, which can always be found on the official foundation page.